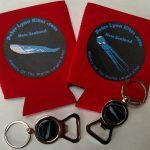 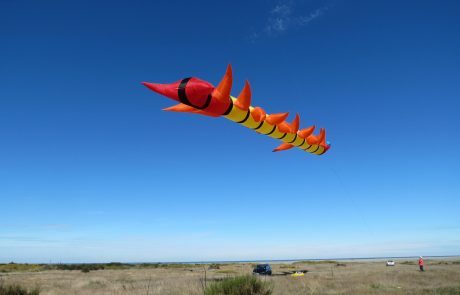 The Kiteapiller is amazing in the air as all the legs look to move independently making it look like it is running across the sky. 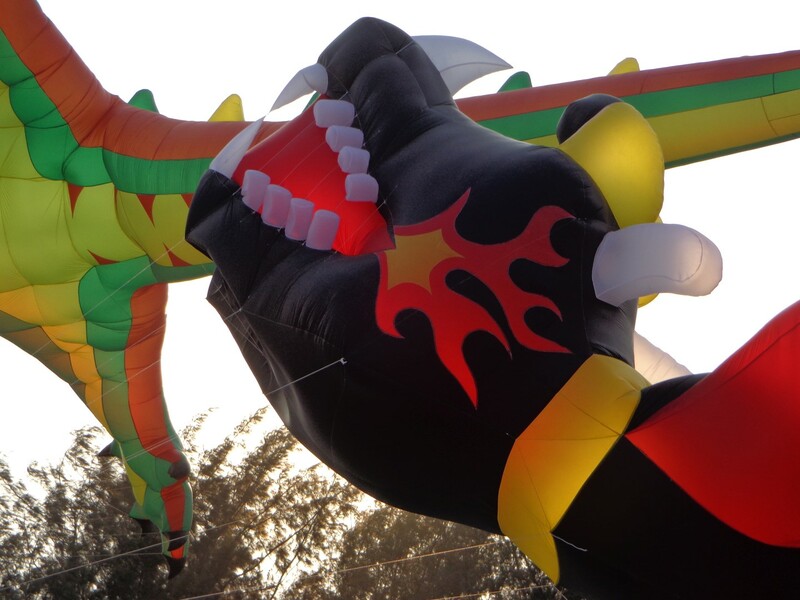 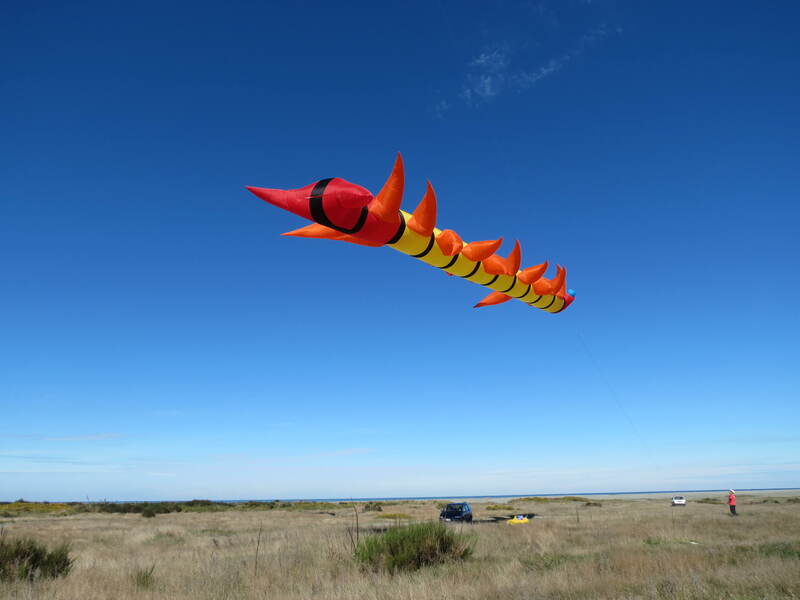 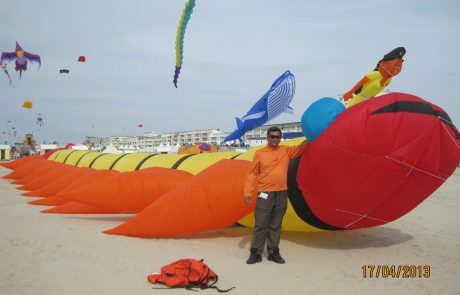 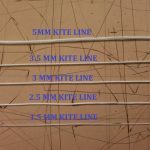 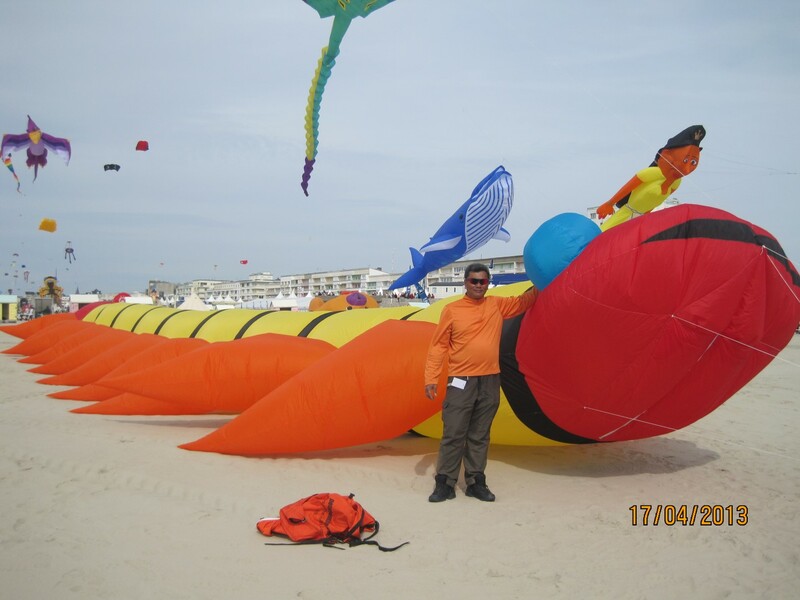 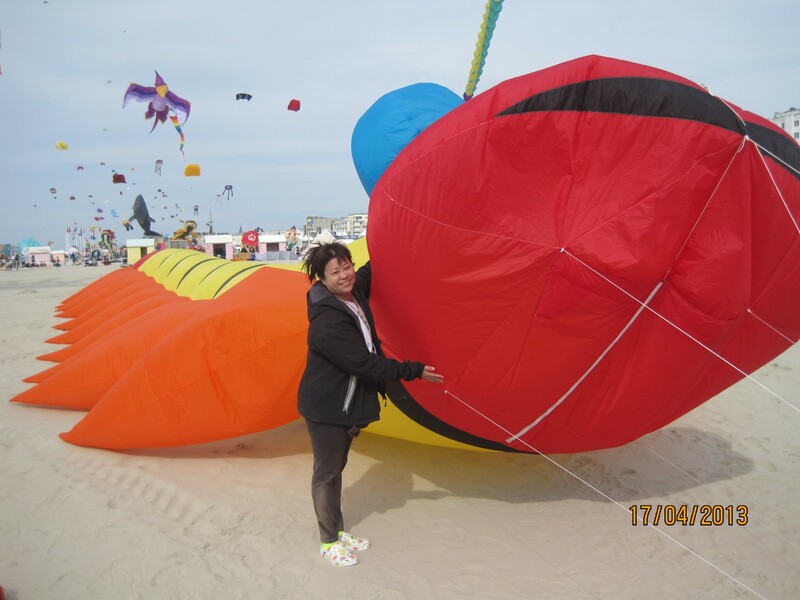 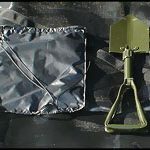 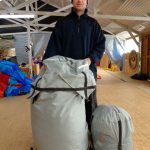 This kite is also huge 30 meters long and weighing about 16 kg it is a monster in the sky. Big enough. 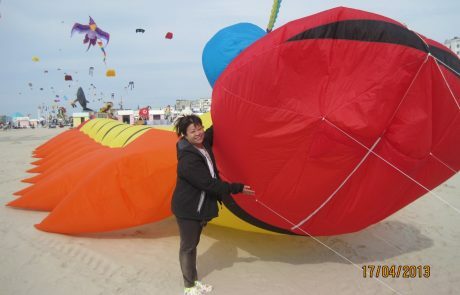 and with a zip at both ends you can bring it down for people to run through it in between your flying.The Kiteapiller is designed by Irene and John Tan of Singapore. 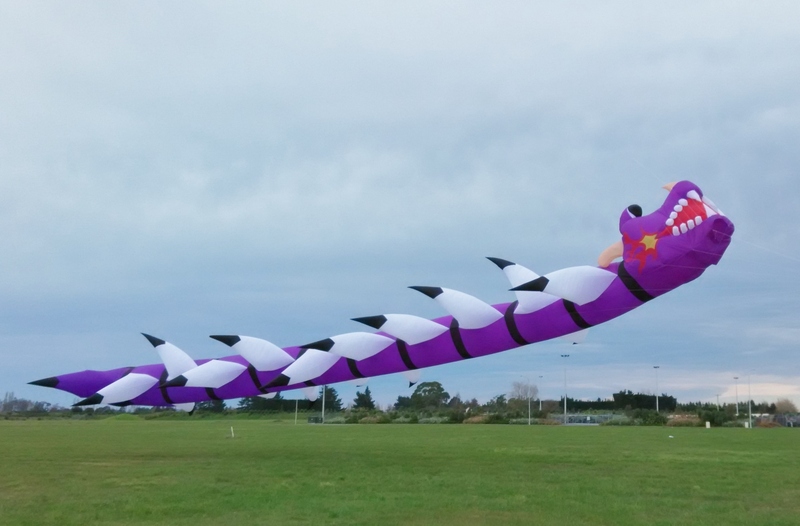 In partnership with John and Irene, Simon has designed a Dragon Head for the Kiteapiller, based on the Chinese style of Dragon heads . 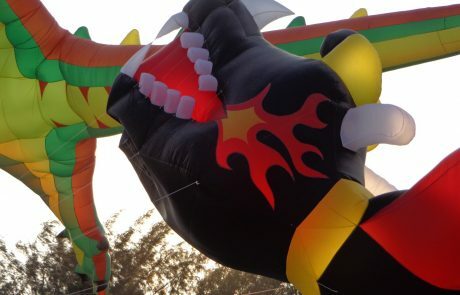 So now we have two prices available standard and Dragon Head.